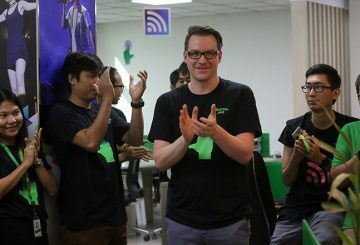 The launch of ‘SmartScale powered by Seedstars’, a support program for startups. 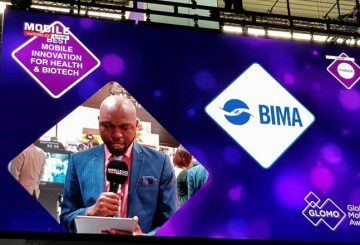 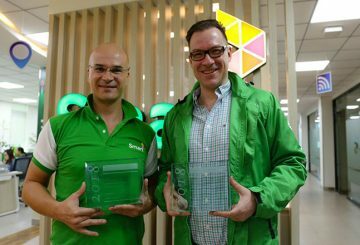 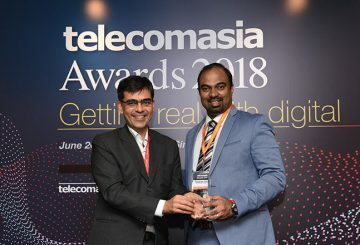 BIMA scoops the ‘Best Mobile Innovation for Health & Biotech’ Award. 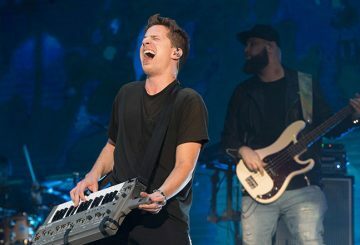 Shoutout to all local music lovers! 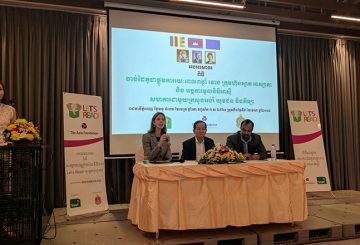 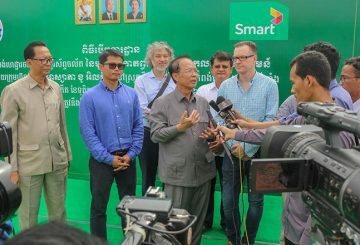 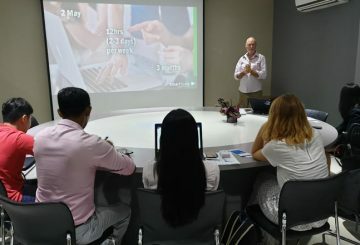 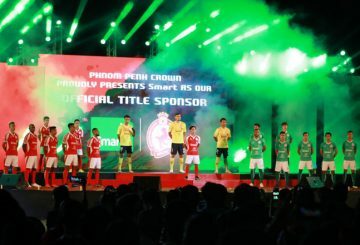 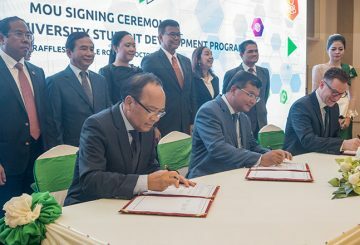 Smart Axiata has just officially launched “Pleng” – a revamp of the former Smart Music streaming application – to give Cambodians the best way to listen to Khmer music. 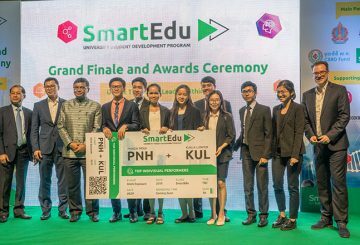 Despite leading her eight-member team down the garden path several times, leader Priyanith Keo emerges victors of the USDP. 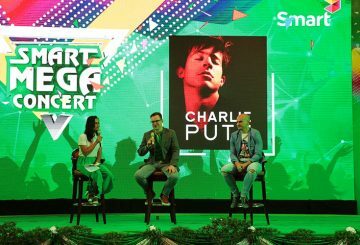 With the huge stage, gigantic speakers, full-blast lighting and a crowd of 30,000, Smart Axiata’s Mega Concert on Friday may have just been the biggest and most extravagant concert Phnom Penh ever had. 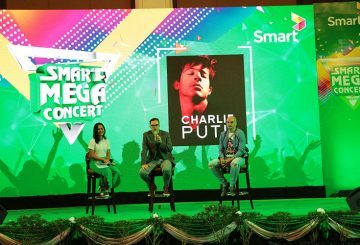 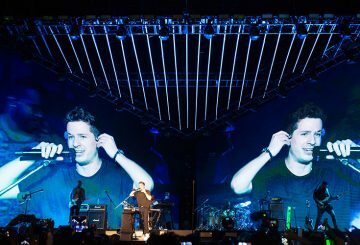 Adrenaline ran high tonight as American pop sensation Charlie Puth took to the Diamond Island stage and wowed thousands of fans at the Phnom Penh leg of his Voicenotes world tour. 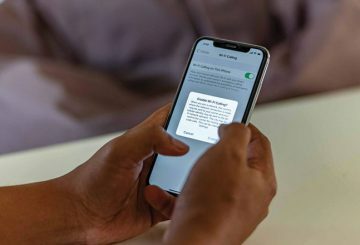 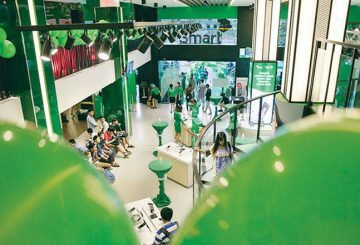 Smart Axiata Co. Ltd. will offer Apple’s latest devices, i.e. 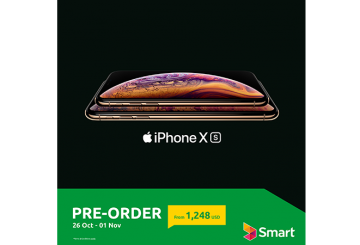 the iPhone XS, the iPhone XS Max, and the iPhone XR, in all Smart Shops starting November 2, 2018. 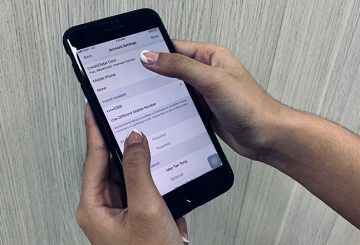 Pre-orders made from October 26 to November 1 will receive extra benefits. 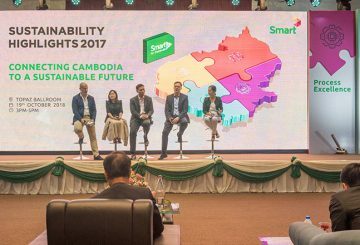 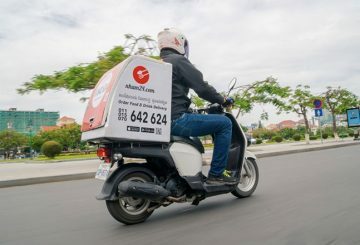 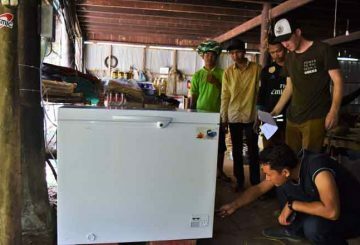 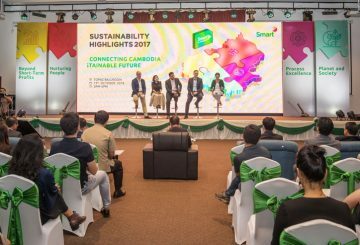 Telecommunication network operator Smart Axiata Co Ltd contributed $339 million or 1.5 percent to Cambodia’s gross domestic product (GDP) of $22 billion in 2017, an 8.3% increase year-on-year from $313 million, said its chief executive officer Thoman Hundt. 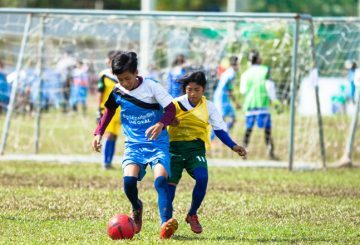 RSN Stadium welcomes youngsters for the culmination of this year’s One Goal National Football Tournament. 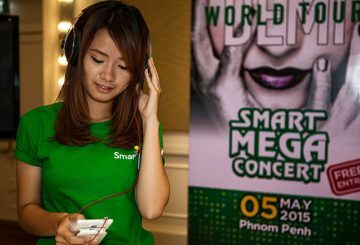 The “One Call Away” singer will headline Smart Mega Concert, along with Khmer music icons. 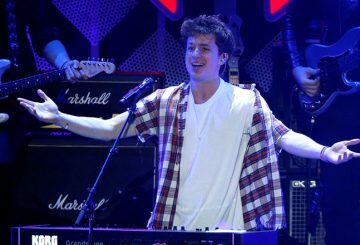 Charlie Puth is coming to the Kingdom of Wonder! 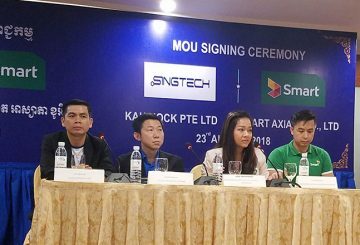 Kah Hock and Smart Axiata partner to promote the Singtech brand of mobile phones. 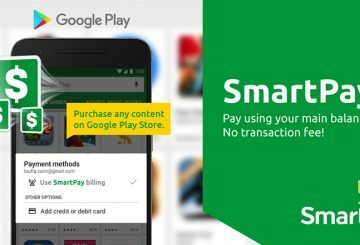 Smart Axiata has upgraded its SmartPay mobile payment service.